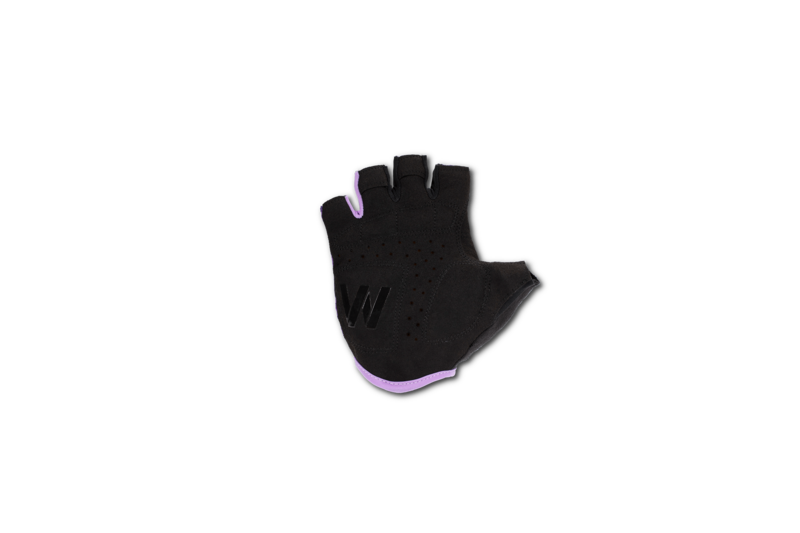 CUBE Natural Fit WLS gloves are designed for maximum comfort. The specially developed gel foam padding reduces pressure on nerve tracts to prevent numbness in hands or fingers. 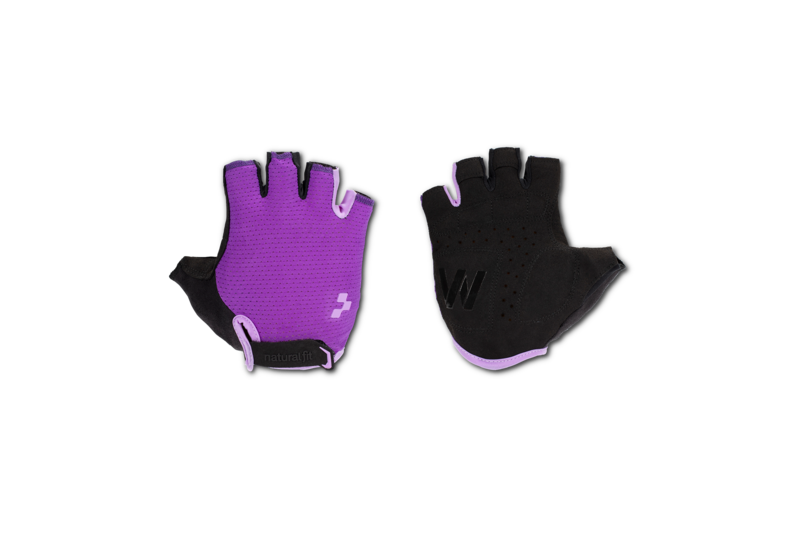 Your hands stay dry in this lightweight and very well ventilated short finger glove with the CUBE VENT SYSTEM. The silicone printed palm enhances grip. Absorbent fabric for wiping off sweat. The pull-on and tear-off system is a special feature. 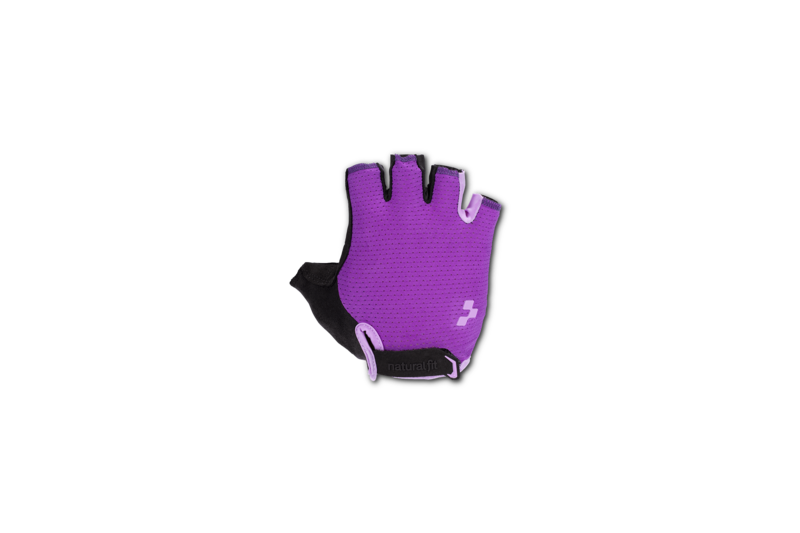 Comfortable velcro cuff with CUBE WINGS.